Veteran filmmaker Priyadarshan and actor Suniel Shetty, best known for their blockbuster collaborations in Hera Pheri and Chup Chup Ke to name a few, will reportedly reunite for a multilingual project after nine years. The duo's last film together was the 2009 Hindi comedy De Dana Dan. The upcoming yet-untitled project of Priyadarshan and Suniel will mark their seventh association together. 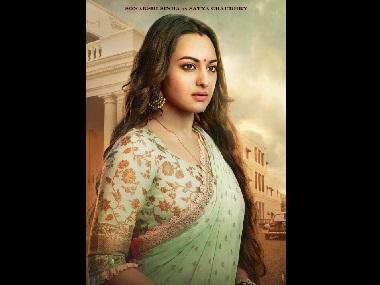 The film will also mark the comeback of Priyadarshan to Bollywood after his 2013 drama Rangrezz, which didn't fare well at the box-office. "I'm doing movies soon. Even though I wasn't there for four years, the media has kept me alive. I'm signing some exciting projects in the next few days, one of which will be a multi-lingual film. 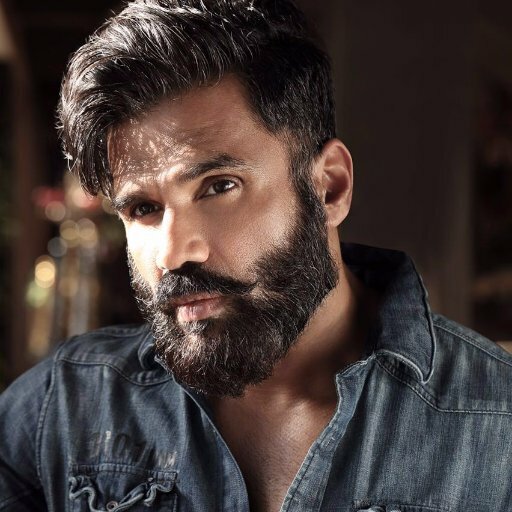 Besides Hindi, Tamil and Malayalam will be the premium languages of the movie that I would be working on next," Suniel Shetty told the media, in a group interaction in Chennai, without divulging further details about the film. "I have received a few offers in Tamil and Telugu industries. But generally what happens is people keep offering negative roles for action heroes. I don't want anything negative. I don't want to hit Rajinikanth sir in a movie by playing a badass role. The only 'real' negative character I've done in my career is Main Hoon Na," he said. Suniel made his debut in Kollywood through the Jeeva-directed 2001 romance drama 12B, where he shared screen space with Jyotika. Although he hasn't played a full-fledged role in Mollywood yet, he has been part of a handful of Malayalam films with his special appearances including Priyadarshan's comedy-drama Kakkakuyil. Talking about his penchant for south films, Suniel said, "I have always been fond of south Indian movies. 90% of my films have been remakes of south films. There's a genuine emotion that's binding the story in films being made here. The sincerity with which they prepare the script never ceases to amaze me. I'm really glad that today there's no such thing called 'regional cinema'. It's Indian cinema now."